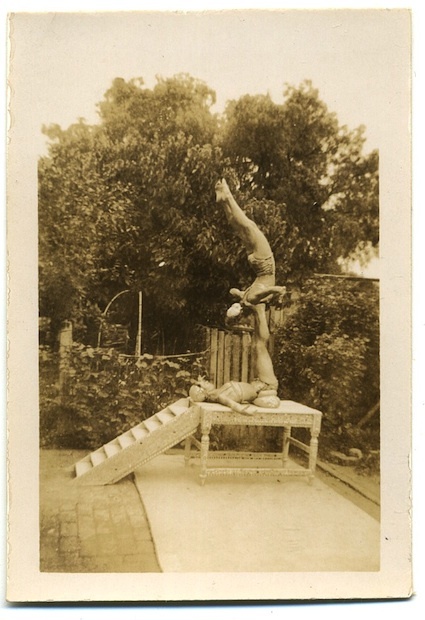 This large cardboard backed photo (detail above, full scan below) was taken by Yeoman & Company in Prahran in the late part of the nineteenth century. Yeoman & Co. had a studio at 47 Chapel St Prahran from 1884-91 and were also located in East Melbourne, Richmond and South Melbourne around the same time. 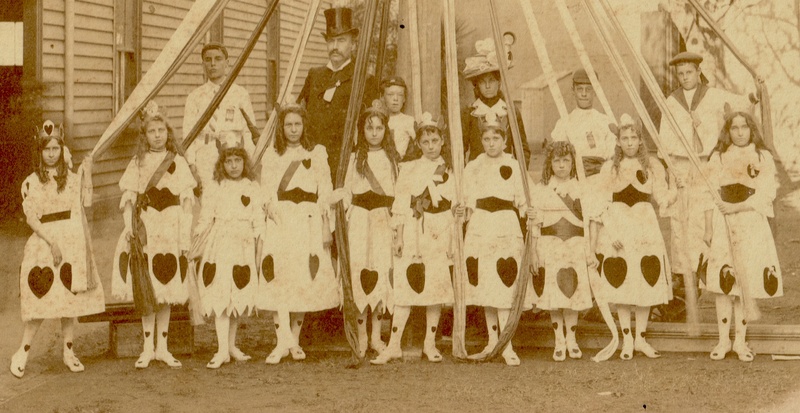 Ten girls, four boys and two adults appear in the image, in unsmiling static poses typical of the era. 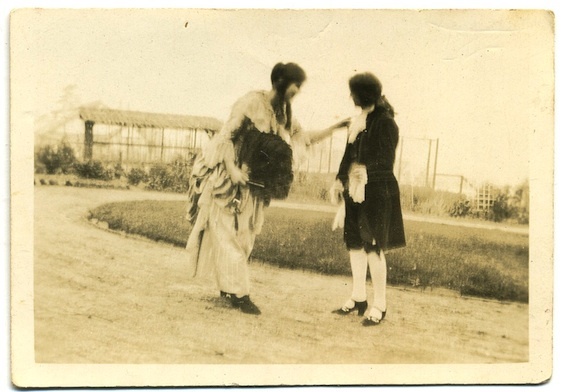 Their demeanour is such a contrast to the festive and fun nature of a May Festival and a maypole dance. 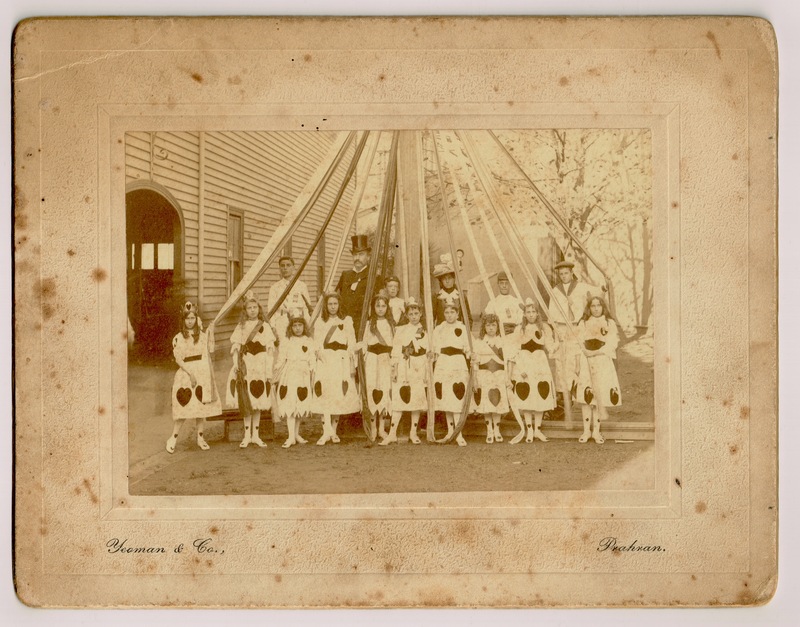 Despite its poor condition, I really love this photo, with its sweet costumes, hats and the marvellous ribbons of the may pole. 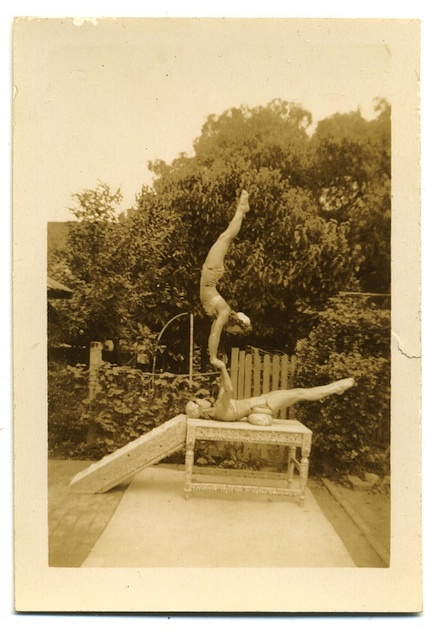 Two talented young ladies show off their skills in their back garden or driveway, somewhere in Victoria, Australia. Measuring just 50 x 70 mm, these photos are so small I needed a magnifying glass to see what was really going on in them before the scans made it clear. 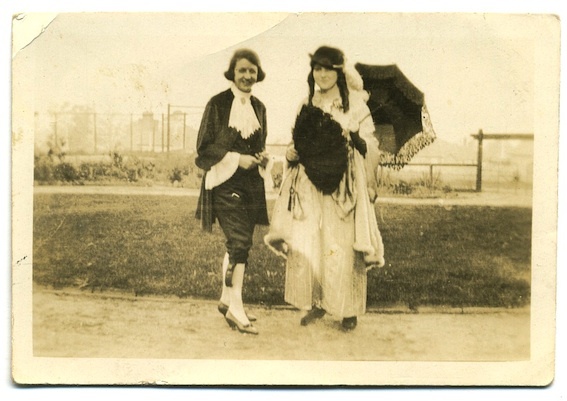 I purchased them from a local antique camera dealer who, until the day I bought these, had never mentioned he sold photographs. 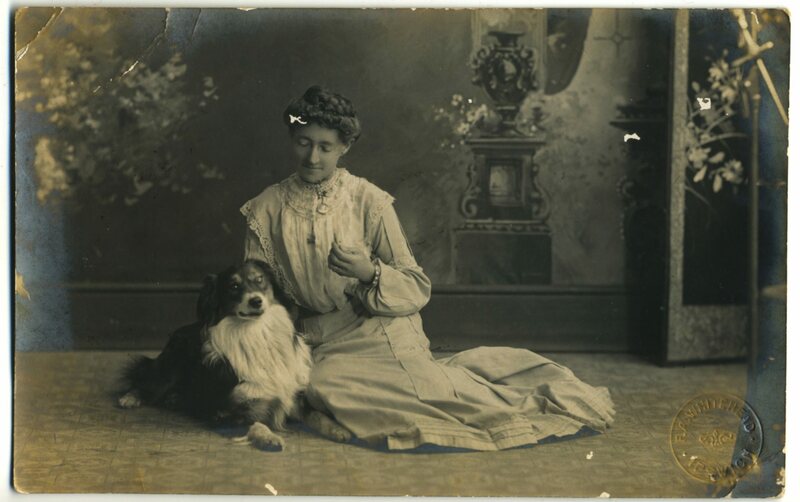 From the earliest era of photography people have chosen to be photographed with their dogs, just as generations before had commissioned painted portraits with a favourite pet. 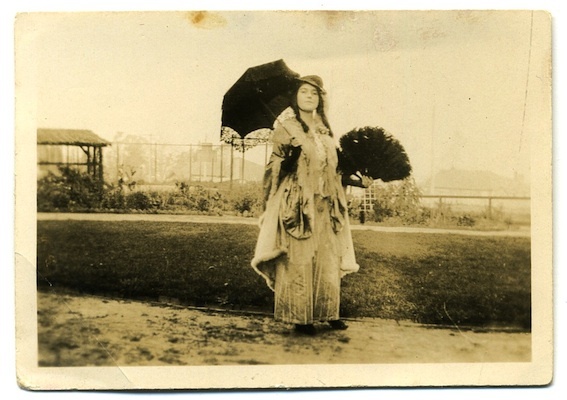 This real photo postcard from photographer Francis Arnold Whitehead (1864-1943) of Ipswich, Queensland is a lovely example of the genre of “pet plus owner” portraiture. 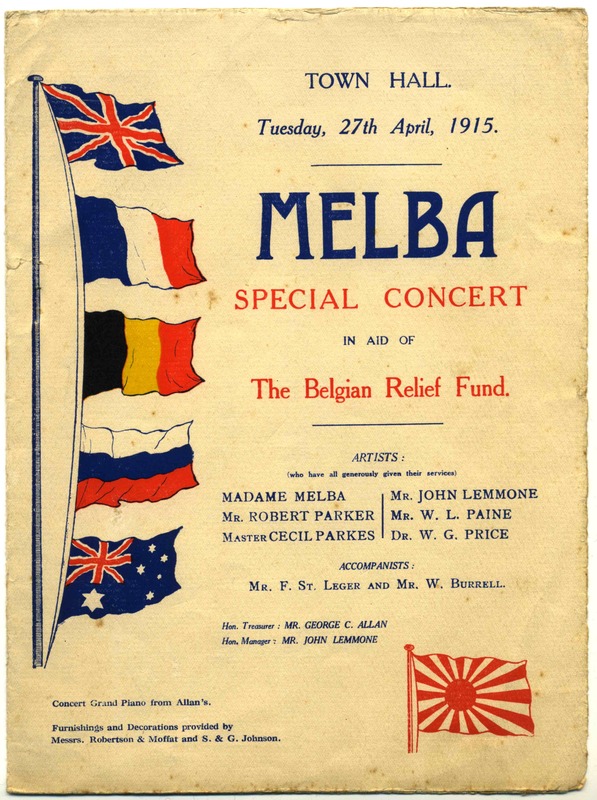 In 1915 my grandfather played with Dame Nellie Melba in a fundraising concert for the Belgian Relief Fund at the Melbourne Town Hall. 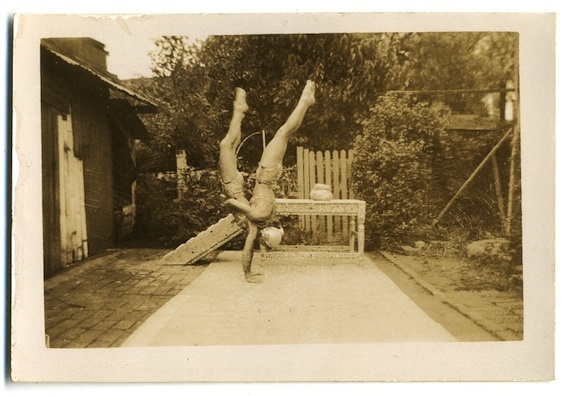 He was thirteen years old. His piece was Allegretto non Troppo and Finale, from Concerto in E minor by Mendelssohn. 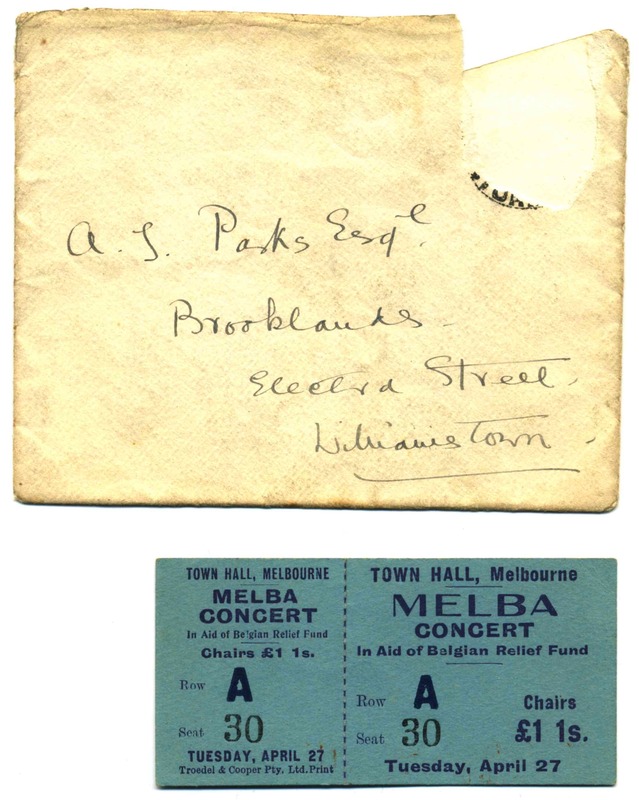 Below is a ticket to the concert and the envelope in which it was kept these past 97 years. 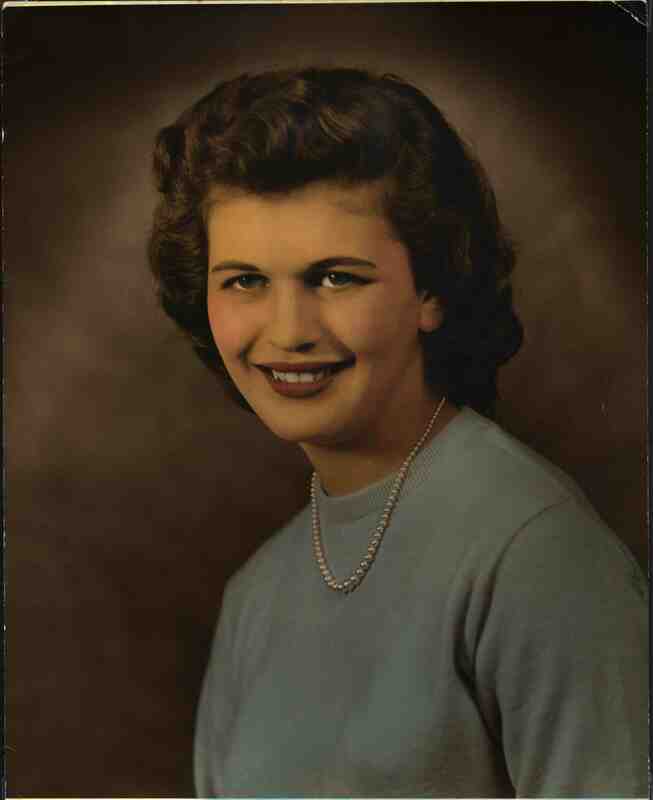 A hand coloured photo of a woman, purchased from Tasmania.